The FAA is getting better dealing with commercial drones. 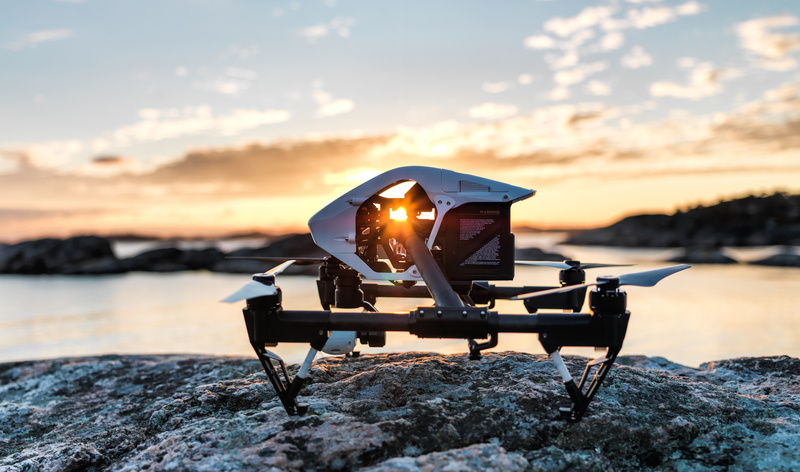 The new Part 107 commercial regulations for small unmanned aircraft systems (sUAS), also known as drones, creates a new pilot certificate that does away with the traditional flight school requirement. Part 107 becomes effective on August 29, 2016. You no longer need to go up in an airplane and learn to fly. Instead, a written knowledge test and a few other details are all that is needed. And if you are already a traditional pilot (“Part 61 airman”) you can simply go through the new FAA online course. Click here for the FAA sample exam for the Unmanned Aircraft General (UAG) knowledge test. The following comes directly from the FAA and gives you step by step guidance for earning your FAA remote pilot certificate. If you need drone law assistance such as requesting permission to fly at night, or fly beyond line of sight, or business related issues, call Antonelli Law at 312-201-8310 or use the contact form at the bottom of this blog post. Contact a FSDO, an FAA-designated pilot examiner (DPE), an airman certification representative (ACR), or an FAA-certificated flight instructor (CFI) to make an appointment. The completed FAA Form 8710-13 application will be signed by the applicant after the FSDO, DPE, ACR, or CFI examines the applicant’s photo identification and verifies the applicant’s identity. The identification presented must include a photograph of the applicant, the applicant’s signature, and the applicant’s actual residential address (if different from the mailing address). This information may be presented in more than one form of identification. The FAA representative will then sign the application. An appropriate FSDO representative, a DPE, or an ACR will issue the applicant a temporary airman certificate (a CFI is not authorized to issue a temporary certificate; they can process applications for applicants who do not want a temporary certificate).